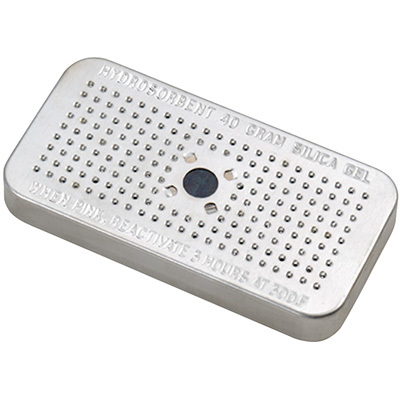 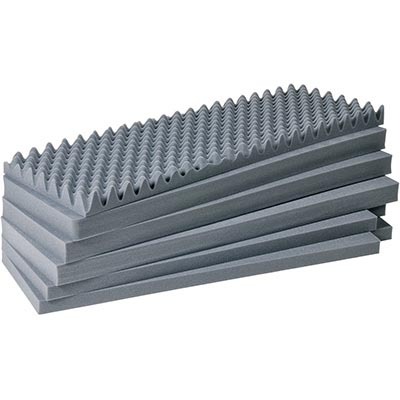 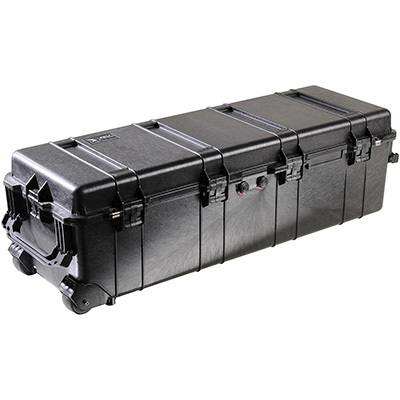 From stargazing on the top of Mount Everest to a photoshoot in the forests of the Amazon, the 1740 is your ideal method for protecting a telescope, jack hammer, rifles, chainsaw, tripods and lights, and other long gear. 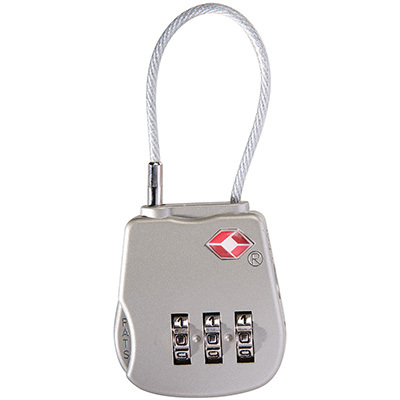 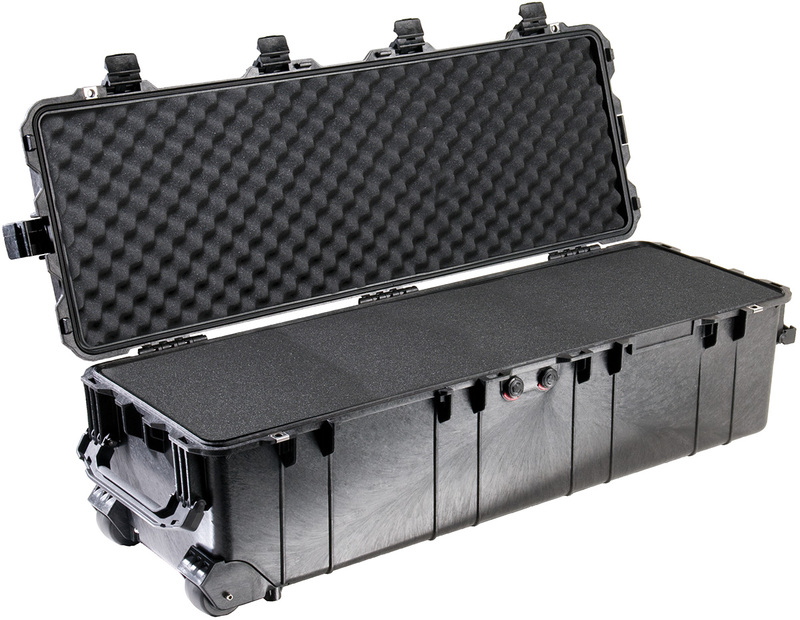 We developed the 1740 for easy one person transport and it's depth and length allow for infinite storage possibilities. 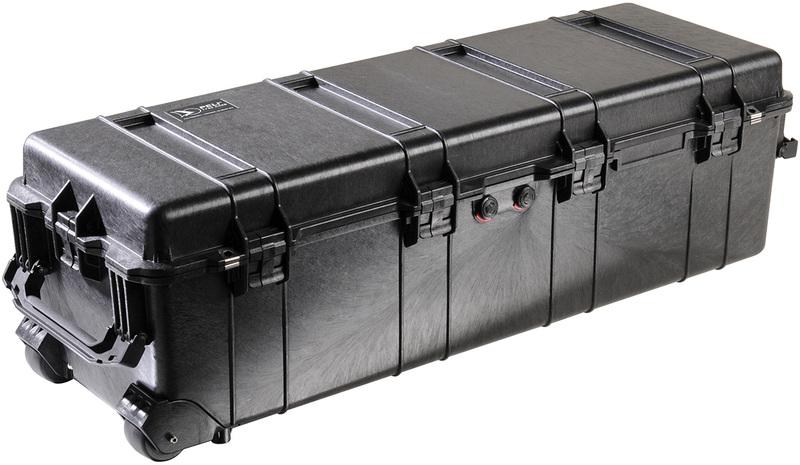 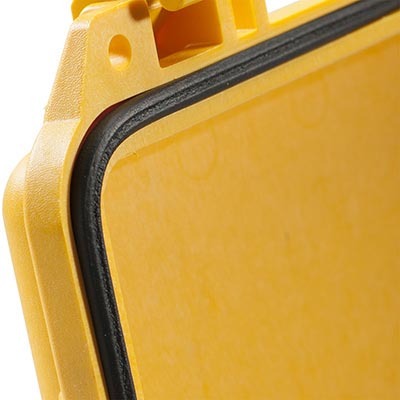 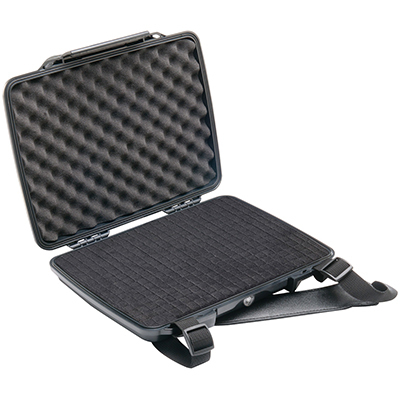 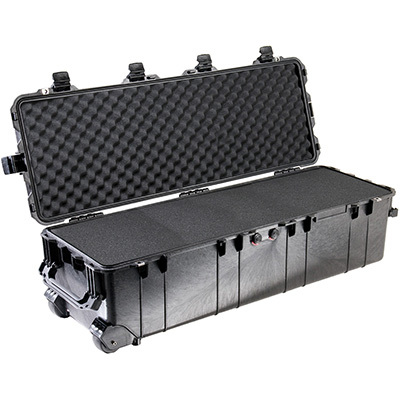 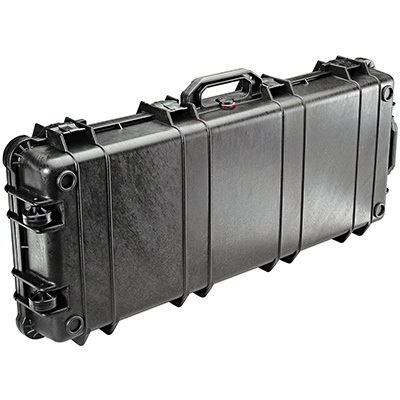 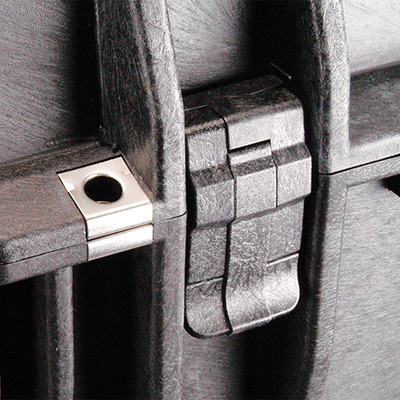 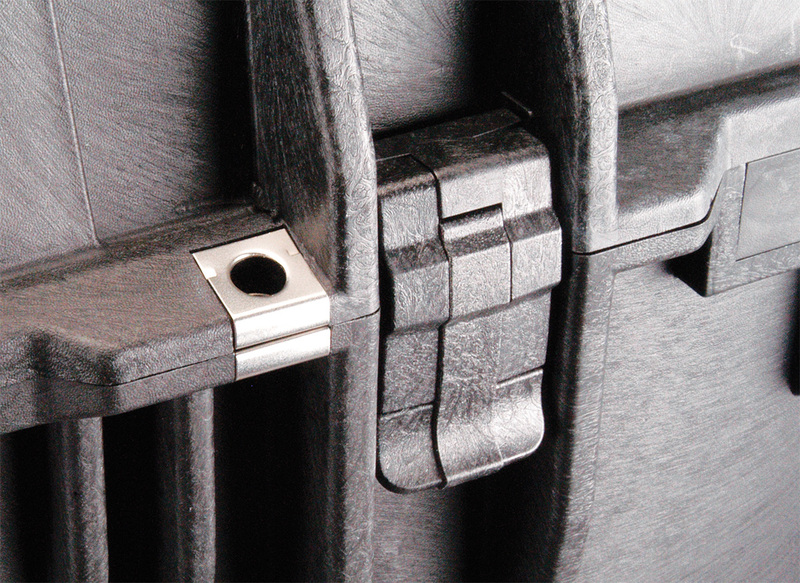 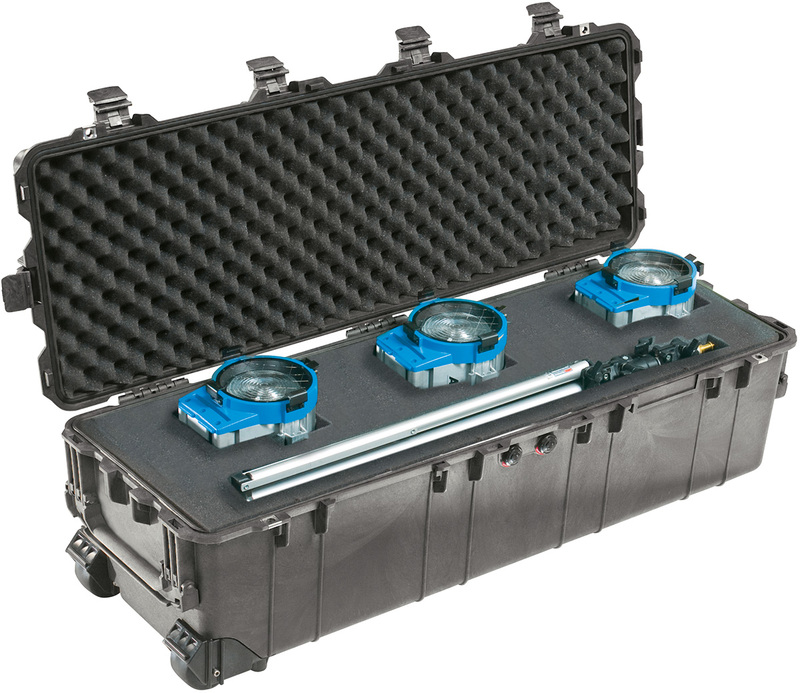 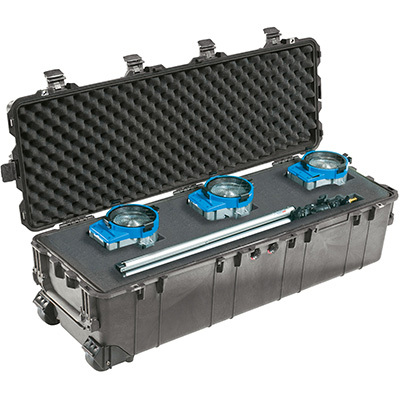 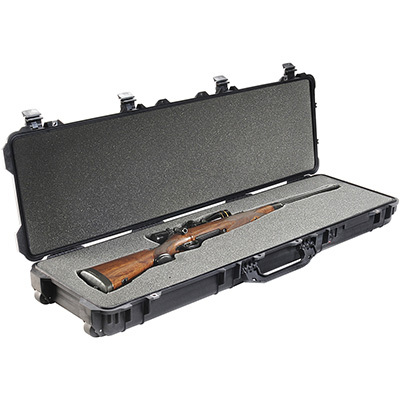 Like all Peli cases, standard features incude a dustproof and watertight seal and it is backed by our legendary lifetime guarantee of excellence.